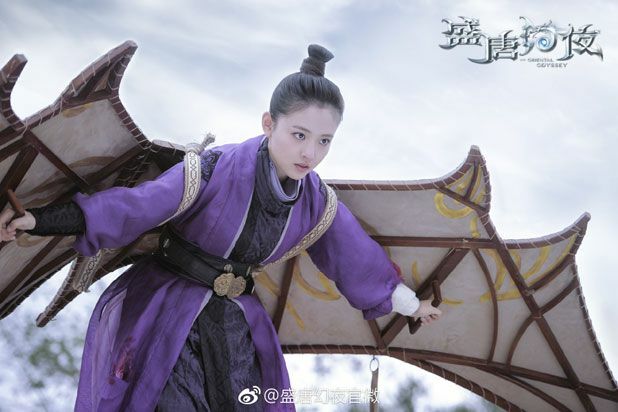 This entry was posted in Discussion Posts, First Impression and tagged An Oriental Odyssey (盛唐幻夜), Author: Mou Juan, Cdrama, Dong Qi, Janice Wu Qian, Novel Adaptations, Zhang Yu Jian, Zheng Ye Cheng by Kappy. Bookmark the permalink. I had thought I’d wait and binge this one later, but ended up watching the first two episodes after the Lets Shake It finale and so far it seems interesting. May have to do weekend binges of each week’s episodes. I’m 40 minutes into the first ep and there’s a lot going on there lol! However, it looks promising. I like it and currently on ep 6 and cant wait for the next episode. The story went pretty fast. I like the leads. The three of them are doing fine. Especially the female lead. While for both actors, well, handsome guys are never wrong lols. Seeing the trailer, i smell sad ending but still hope for a HE. I like the chemistry of the leads. Love it, I watch it because of Janice Wu. So far I really like her character, strong, loyal and kind. 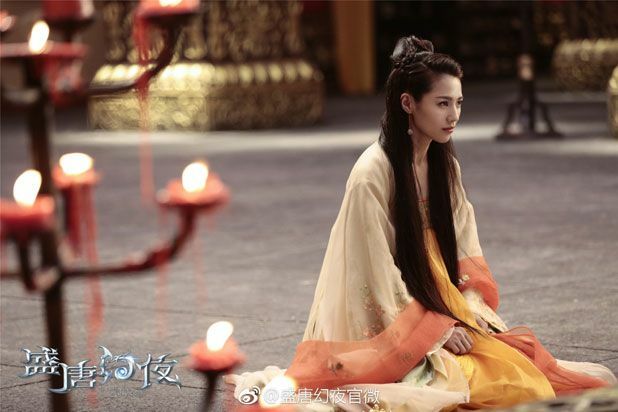 I am on the Constance Zhao ship with Yuan Yu An – I hope I will not be heartbroken ! Finally started this and get caught up (now up to ep 6). Like many, I’m having a second lead syndromme. I do see some hints of Constable Zhao ending up with another female character, though. 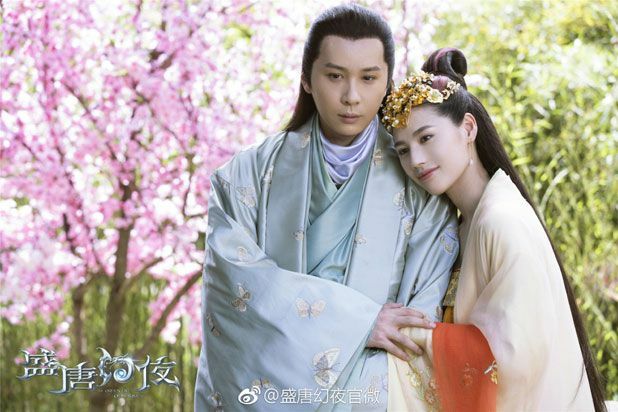 The way Mu Le being all about Yuan An is quite endearing, but it’s now difficult for me to picture them together, with the way Yuan An treats him. 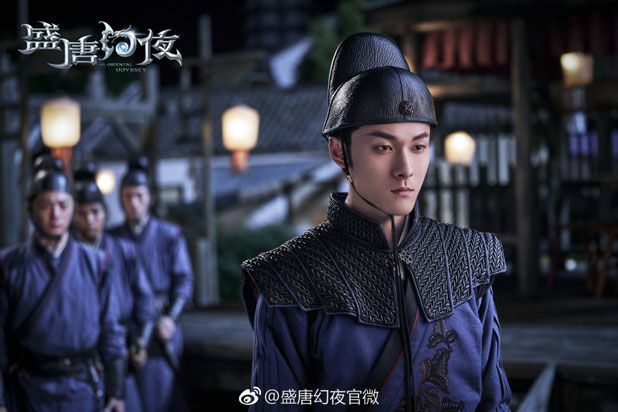 I thought Zhang Yu Jian was good looking in Nirvana in Fire haha and he’s even more attractive here XP Getting second lead syndrome like everyone else but they’re gonna be together in the (hopefully airing soon next yr) fluffy drama I Don’t Like This World, I Only Like You anyway. Zheng Ye Cheng is the cutest here as the loyal puppy type. Wonder what his real identity is! The story is alright so far and actually not much romance. Enough to keep me watching (I’m only up to ep 5). Let’s see how the rest of the eps go. Up to ep 24 and I think I am giving up. I maybe in the minority but I do not like Mu Le at all – what is with that drunk kiss and then blaming her for being beautiful and cute? Even if he is not a slave, he is an employee and it’s just all sort of eek. 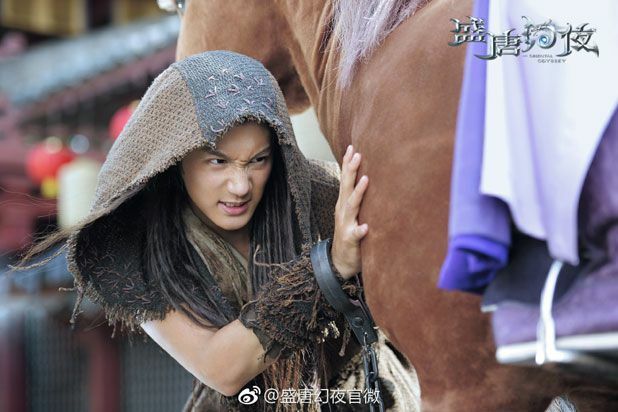 Since he is the male lead, it’s inevitable that Yuan An will be with him but it’s unfathomable to me storyline wise esp since she definitely has strong feelings for Zhao Lan Zhi (and not a mere crush) so it’s senseless why she would be so attached to Mu Le who is at best like a puppy who knows martial arts! And zhao LAN Zhi is so sensible that he can even tell Mu Le that he knows he treats him as a love rival but love is not everything! Doesn’t help that Wu Qian and Zhang Yu Joan is oozing chemistry so there is Mary a spark from her towards Mu Le except for what is being forcefully scripted.